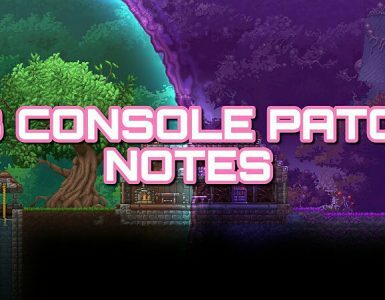 This guide is for new players wanting to know how to download custom maps for Terraria. 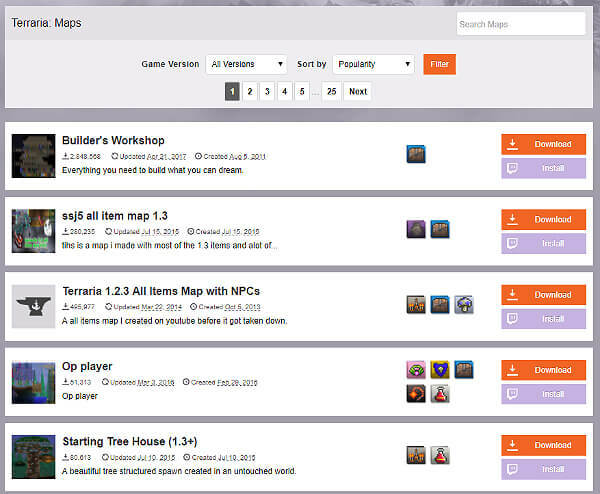 Many people upload maps for other people to play. But the question is ‘How do I play them?’. 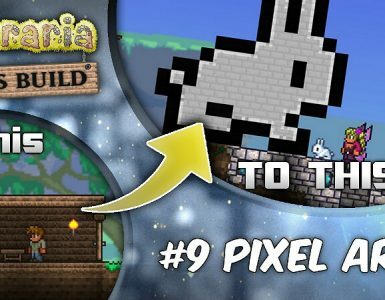 This guide will help you download and play a Terraria custom map! (this is my first guide, so please show respect) Enjoy! First, you will want to find a good map to download. Most maps are posted on the CurseForge website. Click here to go there. Some maps are showcasing builds, others are adventure maps that you play through. Choose one best suited to what you like. Once you have chosen a map, you will want to put it in the Terraria Maps folder. 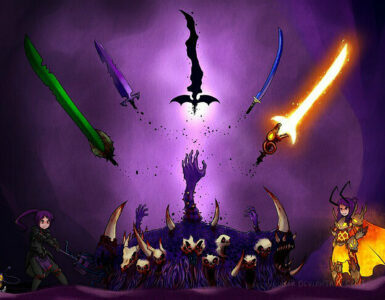 This will be in Users > [your name] > Documents > My Games > Terraria > Worlds (this is for Windows only). Paste the map file into this location. Once you have done this, you should be ready to play! 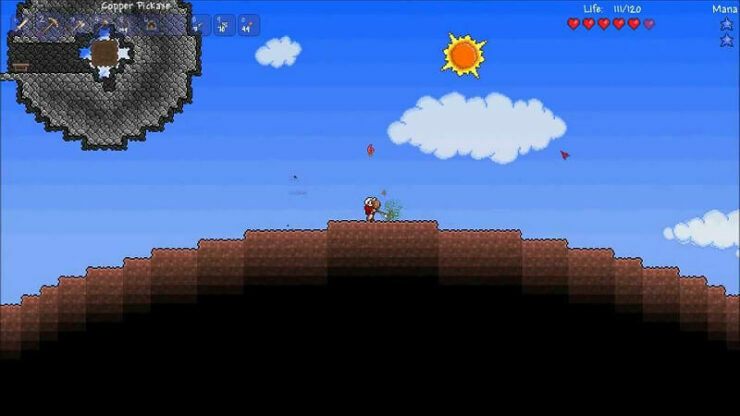 Just launch Terraria and the custom map should be in the ‘Select World’ screen.